INDIA and the Maldives on Sunday discussed measures to strengthen bilateral ties and collaborate in the fields of defence, development cooperation, capacity building and health as External Affairs Minister Sushma Swaraj held talks with the country’s top leadership, including her Maldivian counterpart Abdulla Shahid. 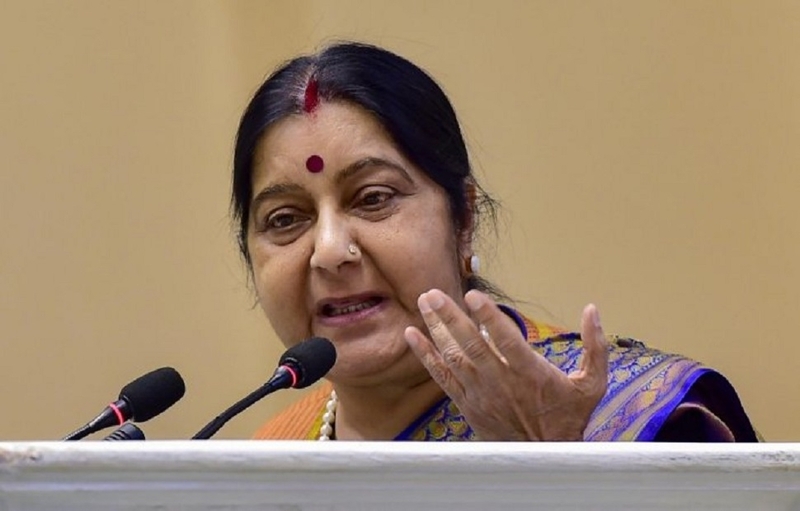 Swaraj arrived here on Sunday on a two-day visit, the first full-fledged bilateral trip from India to the island nation after the Government of President Ibrahim Mohamed Solih came to power in November last year. They agreed on a broad spectrum of issues for further collaboration, including development cooperation and enhancing people-to-people contact.